Just 90 km SW of the city of Valencia, the Casa Gran estate is situated in the “Les Alcusses” valley at the foothills of La Bastida mountain, where an ancient Iberian town from the 4th century has been discovered. Because of the archaeological remains, the valley is protected and preserved as a cultural landmark. 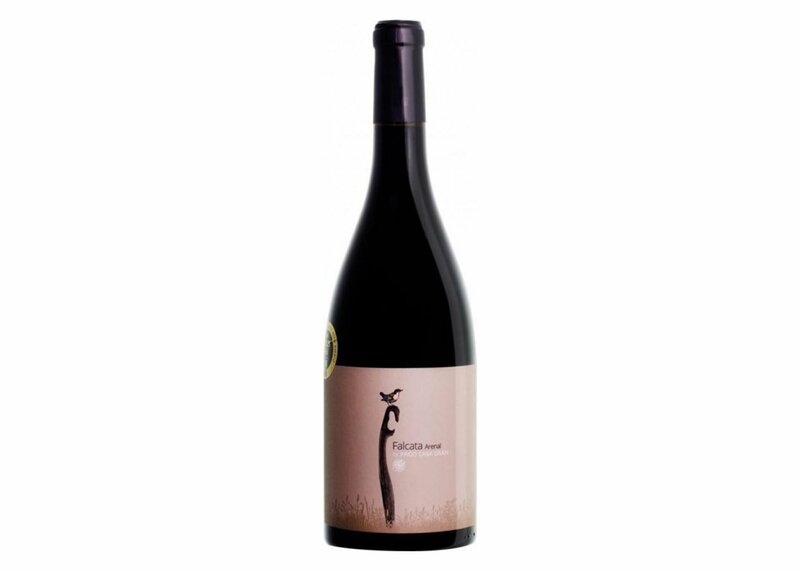 In this idyllic, historical landscape, Casa Gran produces beauti-ful, quality, certified organic wines with a commitment to sustainability and viticultural techniques developed to improve biodiversity. 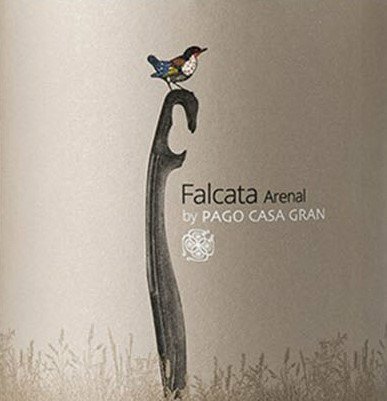 Falcata Arenal is made from Garnacha Tintorera and Monastrell vines that are 60+ years old (pre-phylloxera!). They’re grown in 100% sandy soil, which is comprised of less organic matter and thus retains very little water. Aged 12-14 months in (mostly new) French oak.